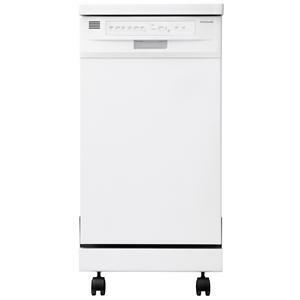 The Dishwashers 8 Place Setting Dishwasher by Danby at Furniture and ApplianceMart in the Stevens Point, Rhinelander, Wausau, Green Bay, Wisconsin Rapids, Marshfield, East and West Madison, Wisconsin area. Product availability may vary. Contact us for the most current availability on this product. Warranty 12 months parts and labour coverage with In-Home service. Installation and/or Yearly Maintenance (cleaning) are not covered under warranty. 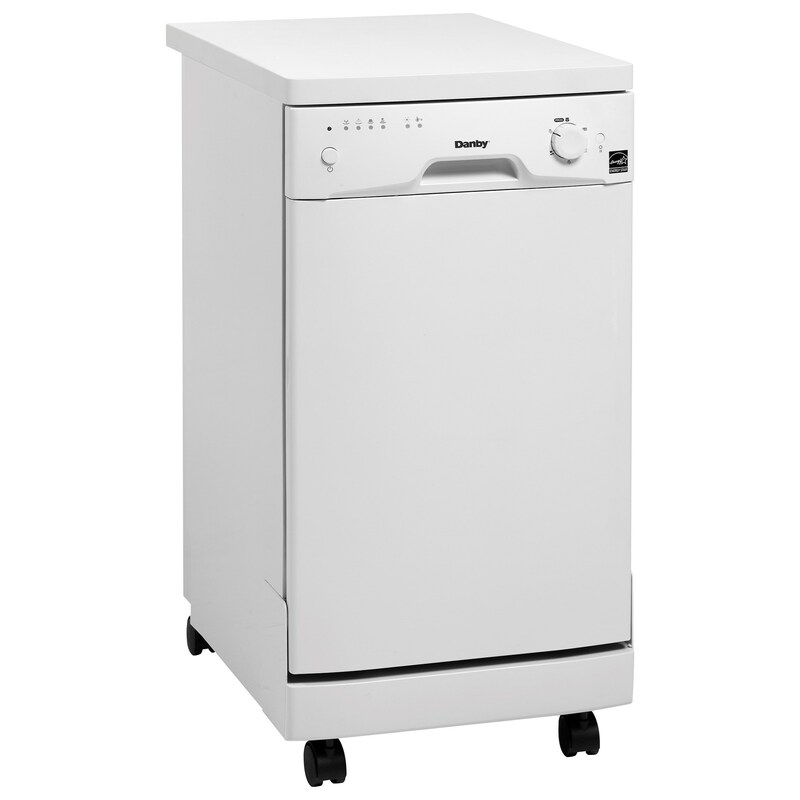 Danby dishwashers are great for small kitchens, apartments, condos, cottages and cabins. They also work well in single our double households that don't typically use a lot of dishes. 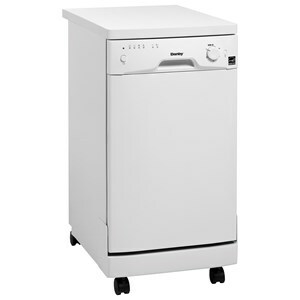 Whatever the case, the dishwashers range from 6 to 8 place setting capacities and are Energy Star® efficient.